Released at midnight, the video has already amassed over 100k views, more than 12k likes, and nearly 4k comments, and the video, co-directed by Hopsin and frequent Funk Volume collaborator George Orozco, and produced by Moses Israel, is one of Hopsin’s strongest yet, both fun and edgy – Hopsin takes humorous shots at both Kanye West and Kendrick Lamar in the final verse – and encompassing what it is that has drawn over 131 million fans to watch Hopsin’s videos over the past few years. Panorama, California native Hopsin faced many obstacles and controversy to get to where he is now. Hopsin’s obstacles first began as a child, being placed in special education classes and forced to believe that he would never amount to anything, which caused him to drop out of school completely in 2004. By 2010, Hopsin unhappily signed to a former label that failed to reach his artistic and commercial expectations. Surviving all obstacles and controversy, Hopsin is now not only a successful rapper but also a producer, editor, actor and director. In addition, Hopsin is co-founder of indie power house Funk Volume. Funk Volume currently has 100,000 Youtube subscribers and 145,000 Facebook Likes. 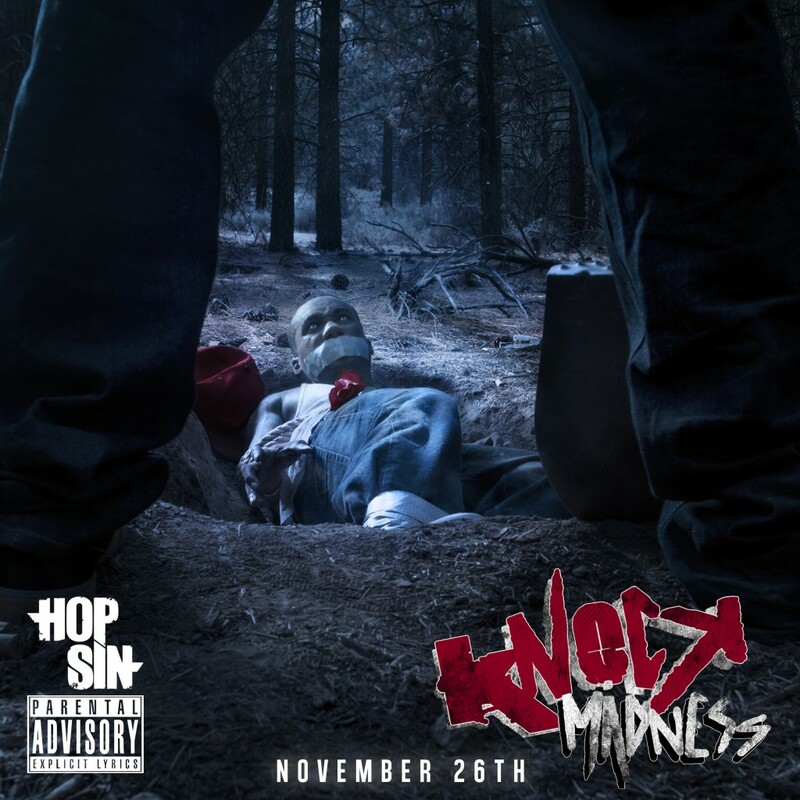 Hopsin focuses on how to engage fans with both sharp lyricism and careful branding, and brings forth a unique attitude and charisma that makes hip hop unpredictable again.